Now is Wow: Do you know? 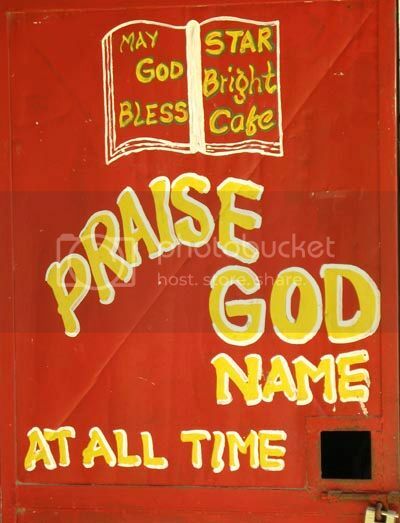 Sign on door of the small Star Bright Cafe on Arima/Blanchisseuse Road. Those of you who know Undine Giuseppi's "Do You Know" column in the Newsday will know why this sign made me think of her.